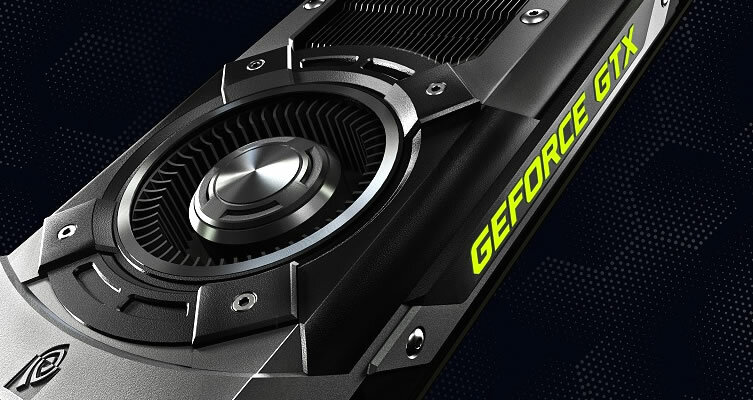 According to DigiTimes, who has "sources from graphics card players", Nvidia may be gearing up to cut the prices of their graphics cards in late November, to compete with the freshly announced AMD R7 and R9 series GPUs. Nvidia may also look to releasing one or two new cards in the US$149-249 segment towards the end of this year, again to boost their competitiveness in the market. A number of cards from AMD's new line-up are re-badges of existing HD 7000 series GPUs, presumably with little (if any) performance increases. This should allow Nvidia to strategically price their existing cards to compete on a price-to-performance level, especially after benchmarks of AMD's new cards have been released. Nvidia's current GeForce 700 series features four cards: the GTX 760, GTX 770, GTX 780 and GTX Titan, occupying price points north of $249, with older GeForce 600 cards still on the market for lower price segments. It's possible that Nvidia will release new GK104- or GK106-based graphics cards for the $149-249 price segment, to compete with AMD's Radeon R9 270X and R7 260X. Also on the table, as previously mentioned, is a new dual-GPU card based on GK110 cores, potentially labeled as the GeForce GTX 790. The GK110 silicon has also yet to be fully 'unlocked', with the GTX Titan using 2,688 of 2,880 CUDA cores on the die, meaning there's still room for a new high-end single-CPU card. Either way, this upcoming holiday season will be interesting for system builders and graphics card buyers. Although AMD's new range will be coming to market in the next month or so, it may be worth waiting until November to see how Nvidia responds.